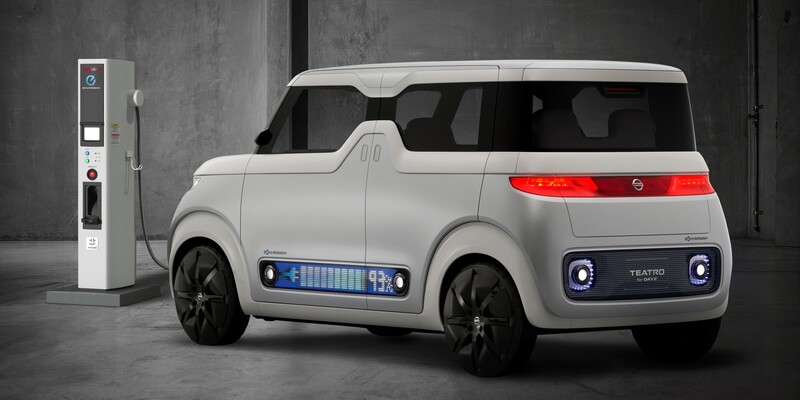 I thought that Mercedes’ recently unveiled IAA concept was weird-looking, but it has nothing on the German automaker’s new “Vision Tokyo” which it introduced today at the 2015 Tokyo Motor Show. 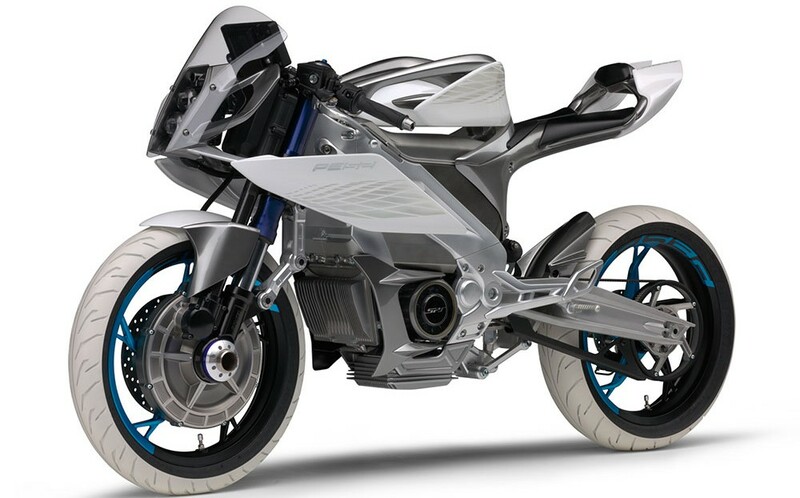 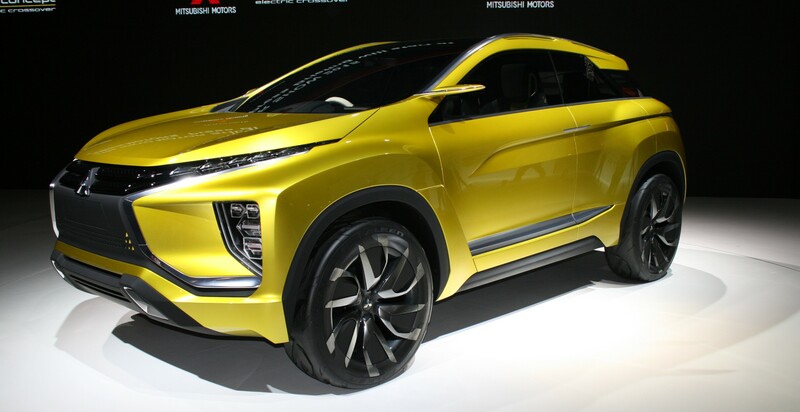 Honda is set to join the few other manufacturers ready to unveil new electric vehicles at the Tokyo Motor Show, which start October 29. 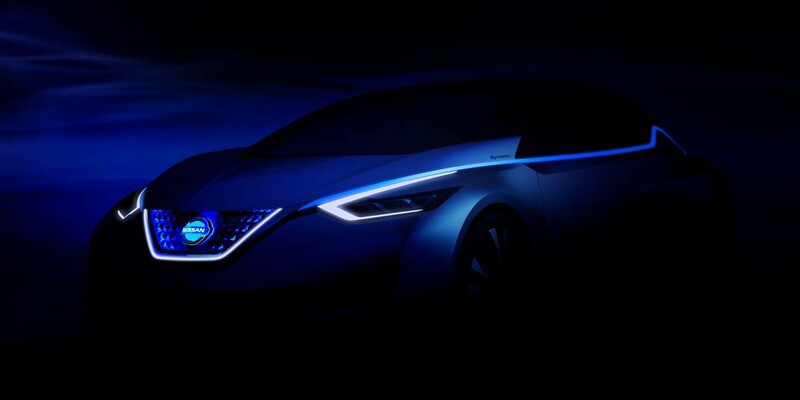 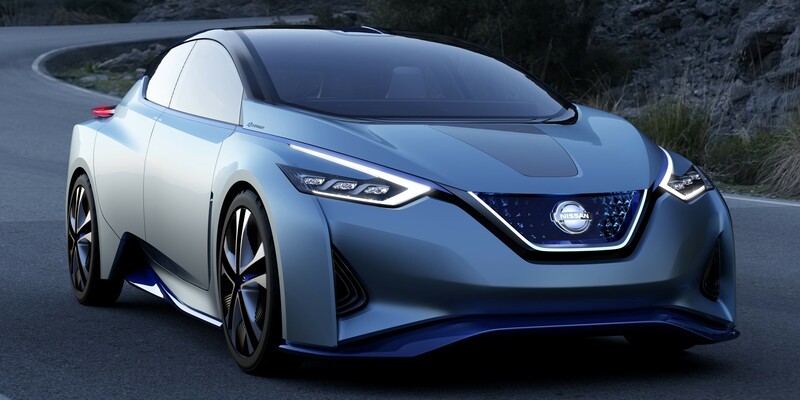 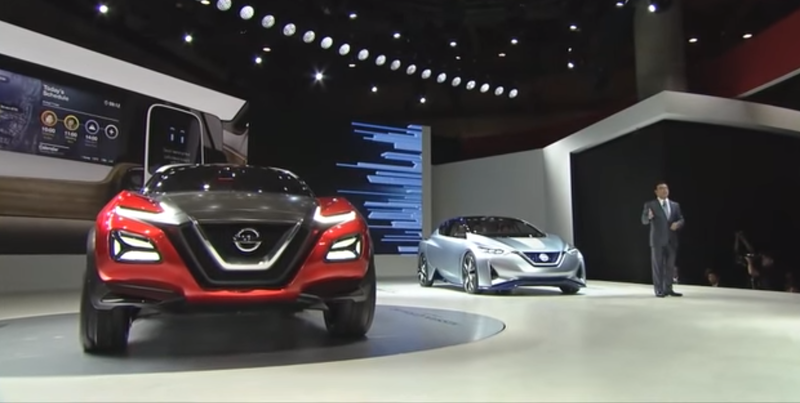 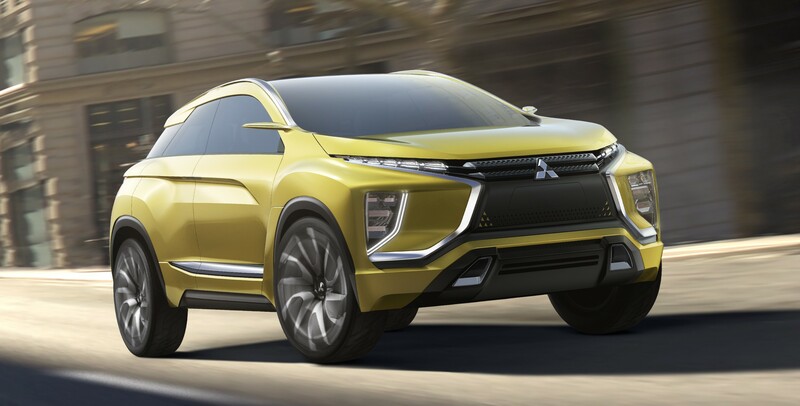 Nissan and Mitsubishi already announced their intentions to debut new EV models and now Honda is ready to introduce a new plug-in hybrid according the a report from AutoNews.